The Gods are known to favor the mightiest Pharaoh. Be whisked back in time, several centuries ago to Ancient Egypt when people built indescribable monuments. 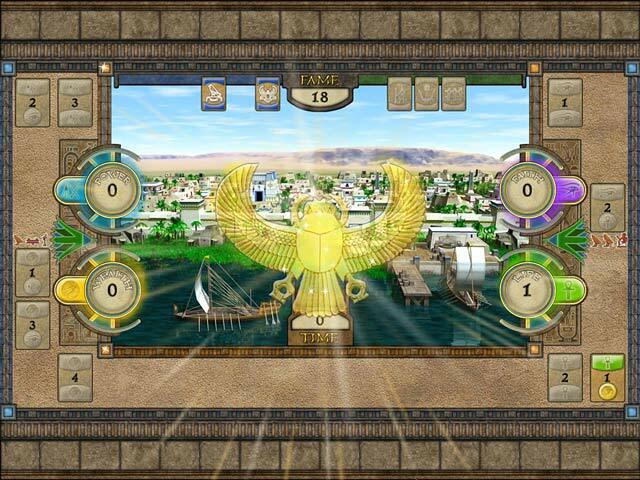 Work your way up from a small tribe to a flourishing Empire along the Nile. 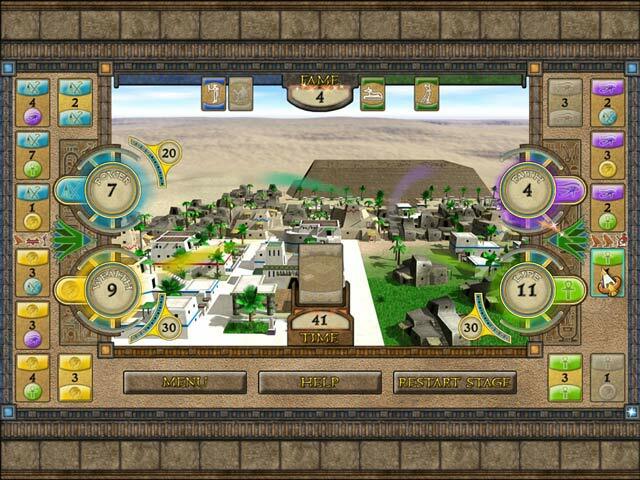 Build immense pyramids to tower over the Ancient cities in this mystical mind-bending Puzzle game. 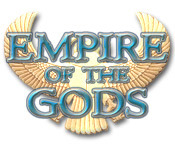 Can you architect a new, unstoppable Empire of the Gods?